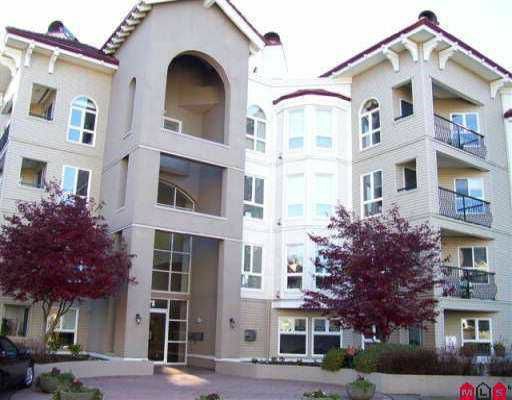 Gorgeous 2-bdrm unit located in Regency Park. This updated upper suite has many extras. Tastefully decorated and ready to welcome its new owners. Enjoy your morning coffee sitting on your balcony facing th e central courtyard, fountains and garden. This is an adult complex. All measurements approximate, please verify if important.